read more Good news for the lanky, the lofty and other lovers of extra length. When we're lifting our hearts and stretching our backs, we don't want to be worrying about baring our midriffs. 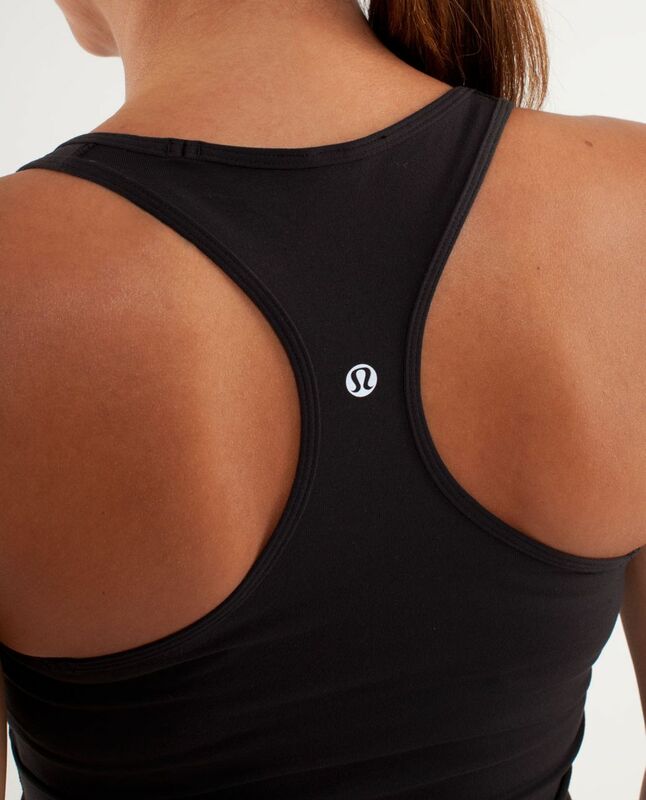 We designed an extra-long Cool Racerback for rogis (runners and yogis) who want the option for a little extra bum coverage...and because we love tall athletes too.